Going into business for yourseft anre mejor staeps in your life. Here is the a list of 5 firts things you need to consider as you bengin your journey. You will get onther amail from me couple in will get you off on the foot. .
Great Rates Flexible Payment Plants Excellent Claim Service. 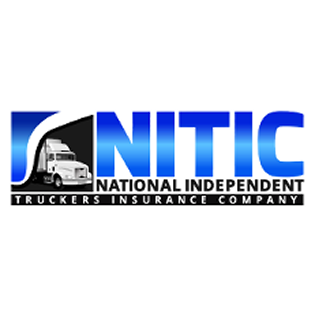 National Independent Truckers Company , RRG (NITIC) is a commercial truck insurace company spacialzing in insuring independent owner-operators and small fleets. 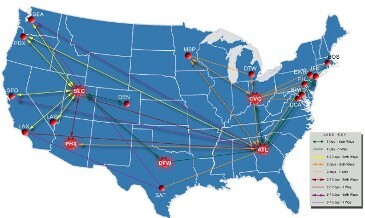 We are licensed to provide truck insurace in the 48 states.